One of our areas of expertise as a UK website design agency is helping our clients to market their business through a variety of online channels. With more than a decade of experience in online marketing we’re aware that there are always new opportunities to strengthen and grow this area of your business. There are several obstacles to effective online marketing. Many of our clients are simply unaware that a particular social network or strategy could work for their business, and it’s only when they see the results that they realise just how powerful this kind of marketing can be. 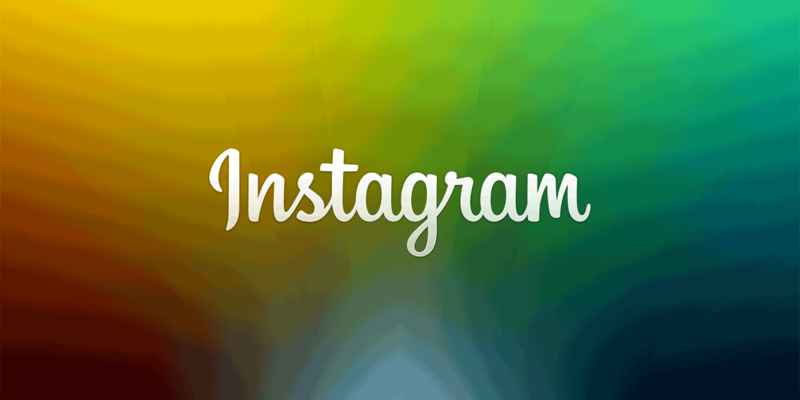 One of the social platforms that continues to confuse business owners is Instagram. It’s one of the most popular social networks around, with over 100m active daily users, but there is a lingering misconception that it’s only suitable for social use. As a leading UK website design company we’re committed to helping our clients understand and implement effective online marketing strategies. With that in mind, here’s a simple introduction to why Instagram can grow your online business. Once you start thinking of Instagram as a powerful, free marketing tool then a whole world of options become available to you. Much in the same way that businesses had to work out how to use Facebook and Twitter, understanding why Instagram can grow your business online can lead to significant increases in your performance online. One of the biggest misconceptions regarding Instagram is that it’s only suitable for creative businesses who have artistic products to share. It really doesn’t matter if you’re running a more traditional business; Instagram gives you a unique opportunity to show your company’s personality to your customers. Instagram has huge momentum at the moment, with a huge celebrity userbase and a greater sense of intimacy and personality than bigger platforms such as Facebook, Twitter and G+. The fact that it’s so simple to use – and dedicated to photo/video – means that Instagram is a great place to show your business ‘behind the scenes’. The range of filters available allow even the most everyday of images to be given a personality and life that will endear your customers to you. Encouraging customers to upload photos of themselves using your products/services is a great way to create free publicity and draw attention to your business. By using relevant hashtags you can find and connect with new customers in exactly the same way that we do through Twitter and Facebook. You can also find other businesses in your sector and see how they’re using Instagram and growing their business through this channel. The final reason why Instagram can grow your online business is that it’s not just about photos: it’s about connecting with people. A creative blend of images, video snippets and infographics/text will help you to connect with customers and grow your online business.